Depending on your application your choices include stainless steel, steel, alloy steel, brass, aluminum or plastic. Steel is cost effective, brass is best for soldering or brazing, aluminum is light weight and plastic is good for marine applications. However, it is crucial to understand the basics of component or structural design and the ins and outs of the application you are using the fasteners for and then take an informed decision. While you may opt to buy lower quality to stay within your budget, doing so can lead to more money spent down the road. Consider 200 series steel fasteners and their lack of chromium. They will rust much quicker than their corrosion-free stainless-steel counterparts. Once you have chosen the right fastener, the next step is to select a fastener that is dimensionally accurate. The smallest error could spiral into a structural failure for some critical constructions. For example, an inaccuracy of even one millimeter could disrupt the evenness of the load on a washer, leading to imbalance, loosening and corrosion in the long run. To choose the perfect fastener, you might want to work with a few fasteners in a mock-up of your project before using them on the original surface. Using the wrong tools to fasten nuts, bolts and screws in place can have adverse effects on the structural integrity of what you are building. Using a normal screwdriver when a Phillips head screwdriver is required or using a screw gun and drill interchangeably could cause a structural failure due to the load not being evenly distributed. Galvanic corrosion is damage that occurs when two different metals are in electrical contact in an electrolyte, where the more noble metal is protected and the more active metal tends to corrode. It is also known as bimetallic corrosion and dissimilar metal corrosion. This can cause damage throughout the entire fastener setup and the surrounding material. The best way to avoid this problem is by using nylon washers. One way to effectively get better corrosion resistance is to select the right surface finish. Most fasteners such as hinges, down-pipes and fittings become rougher or develop a cavity over time. This allows minute particles to get trapped inside resulting in rust, stains or distortion in appearance. Fasteners last longer when you implement a regular cleaning schedule. 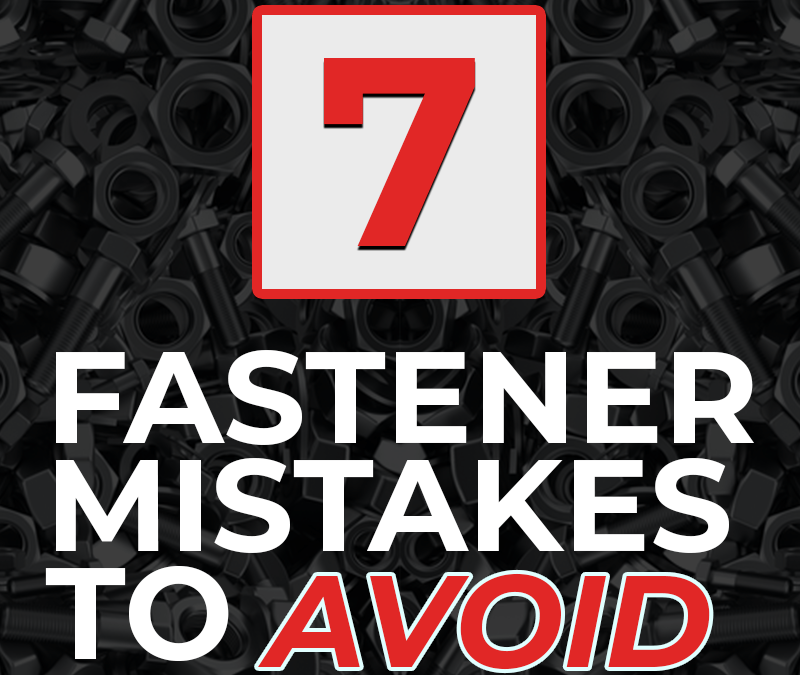 While fasteners don’t require a ton of upkeep, you still have to get into the habit of keeping them clean. A lack of cleaning can cause contaminants to build up over time, which not only makes cleaning more difficult but could also distort the appearance of the material. 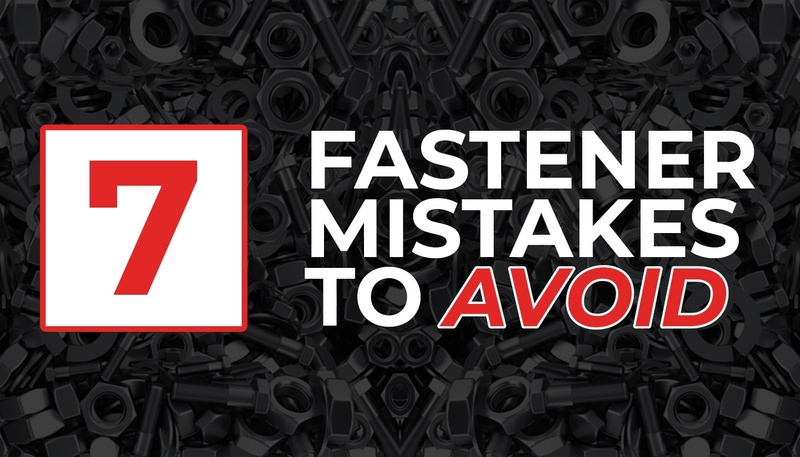 Allowing buildup on your fasteners can lead to serious problems down the road. Martin Fastening is a global sourcing and supply chain management company specializing in off the shelf class “C” components and per print specials. Our goal is to partner with our customers to provide a custom tailored solution for the procurement of these parts in order to lower your total cost. Learn more at martinsupply.com or call us at 800.828.8116.